3D Rich User Experience SMACKDOWN! PubForum 2011 Dublin, 13-15 May 2011. – XenDesktop HDX 3D Pro Graphics, XenServer MultiGPU. Real Life experience. Which hardware options are available. 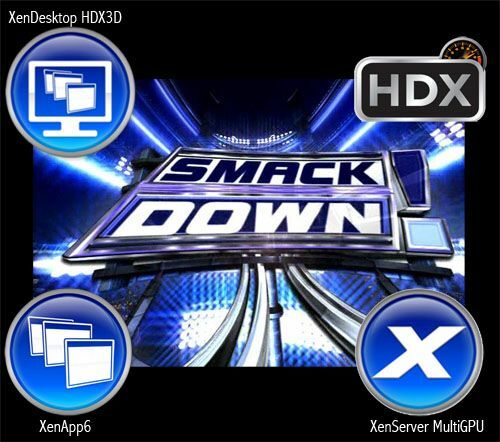 Whats new and next generation with HDX 3D Pro Graphics, XenServer MultiGPU and Q&A.